There are countless options to locate your custom dream home nestled in a quaint spread of the sunny south-facing property. 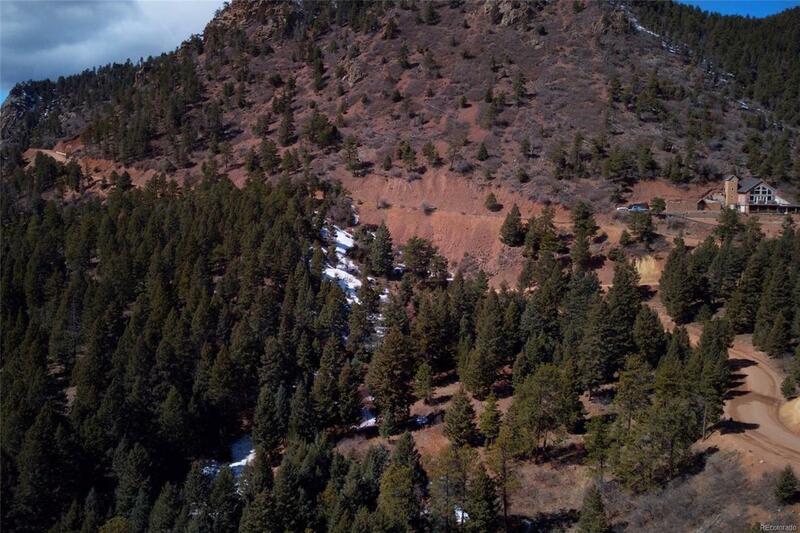 Lots of great opportunity with a clean slate for an amazingly rare property in this highly sought-after gated community. Large building site on gently sloping area which should accommodate a south-facing walk-out basement. 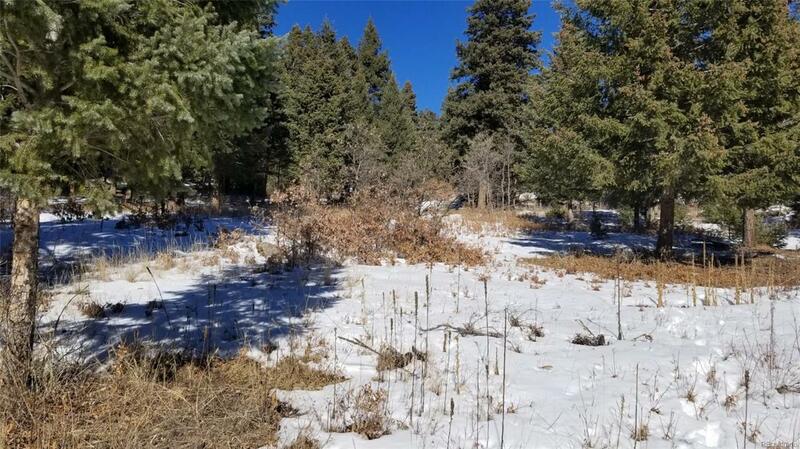 This lot is just a half-mile from the base of Woodmoor Mountain, making for a quick, easy drive from the gate off Highway 105. 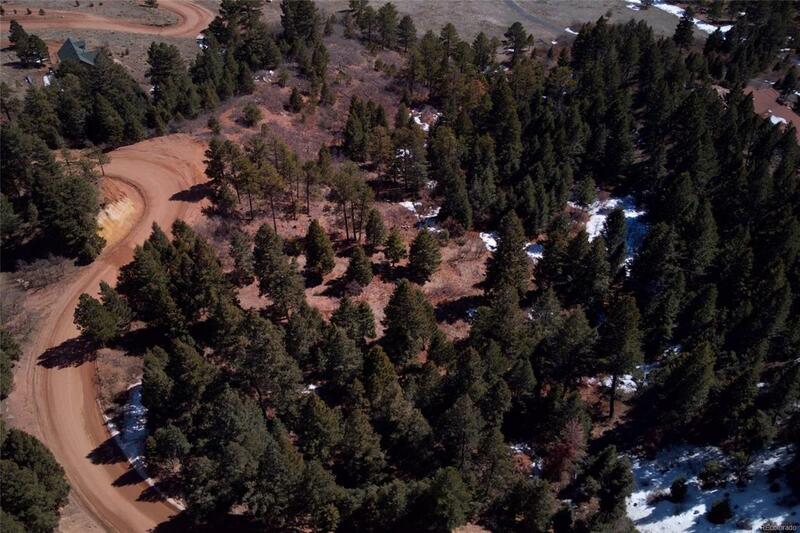 Healthy Ponderosa pines, Douglas Fir and Aspen trees provide great sound protection and privacy from road above. Just 3.0 miles from great restaurants and activities in Palmer Lake, and Monument is just a few miles farther with abundant shopping and services at your reach. High speed internet installation in neighborhood beginning approximately May 2019. 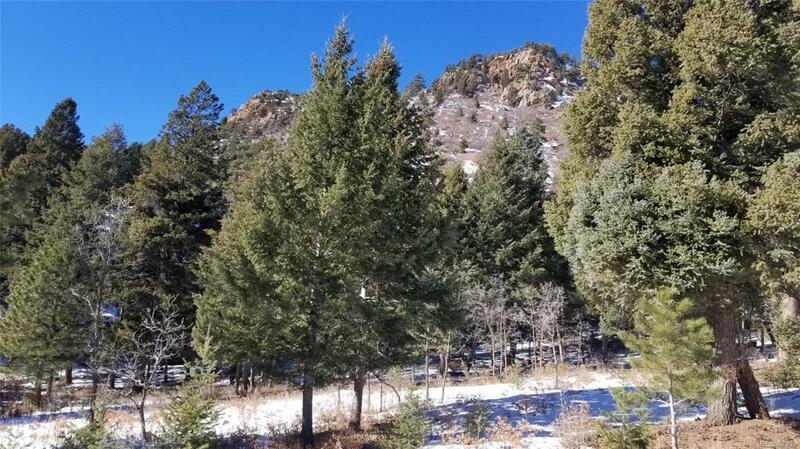 Offered by Woodleaf Realty Co.